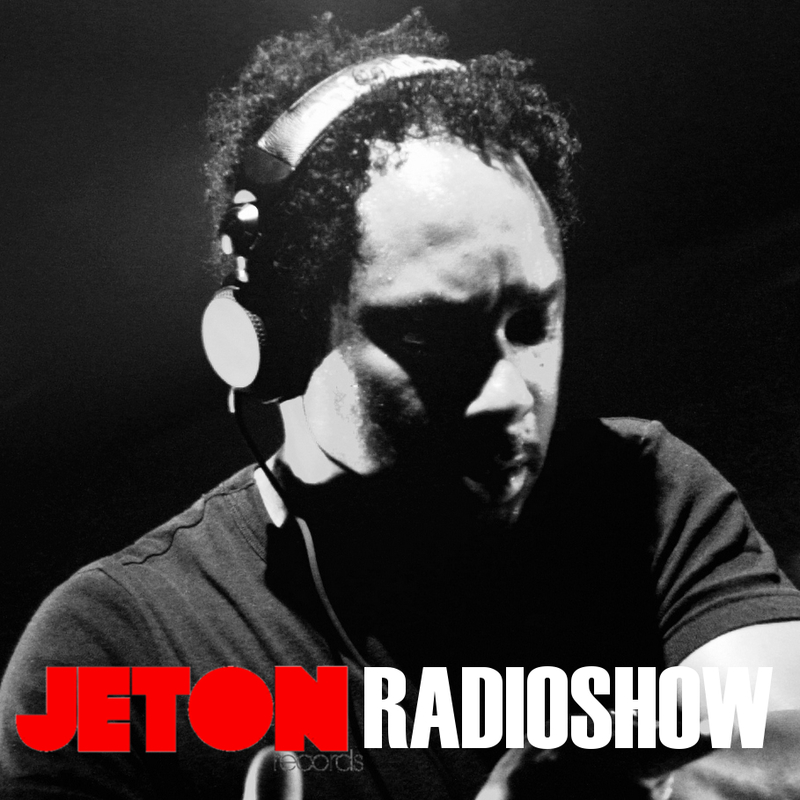 Jeton Records Radio Show proudly presents; Derrick May ! 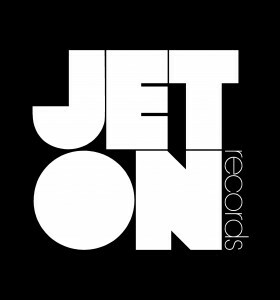 The “Legend” Derrick is the synonyme of 3 deck tecnique as well as Detroit Techno Ambrassador. 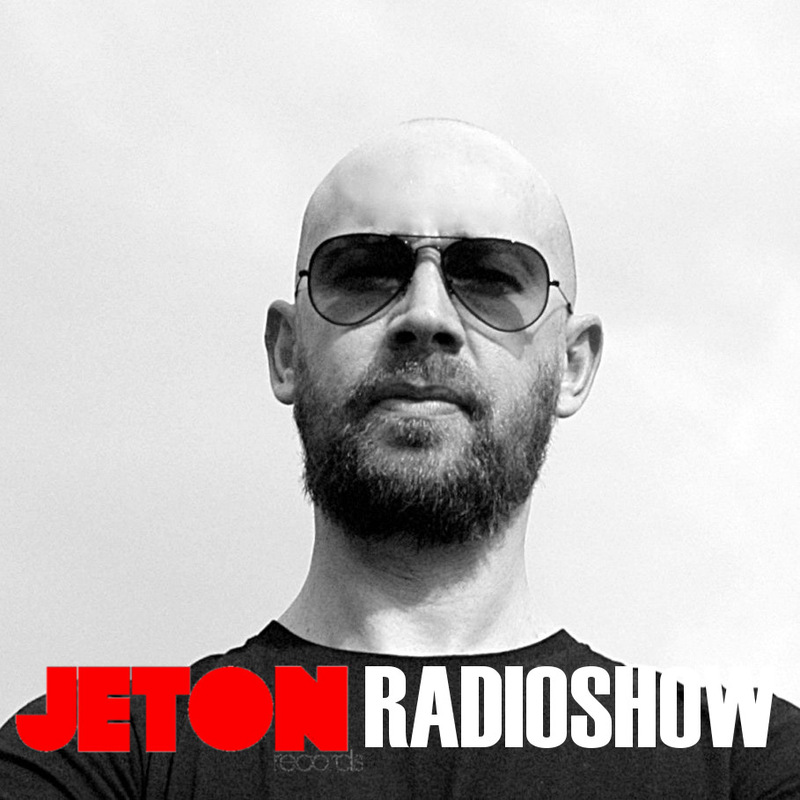 Since the beginning of 90`s he is mixing Techno and he is still at the top of the game with his “one-of-a-kind” talent. 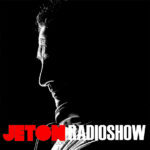 We are super proud to host him in our this month`s Jeton Records Radio Show !